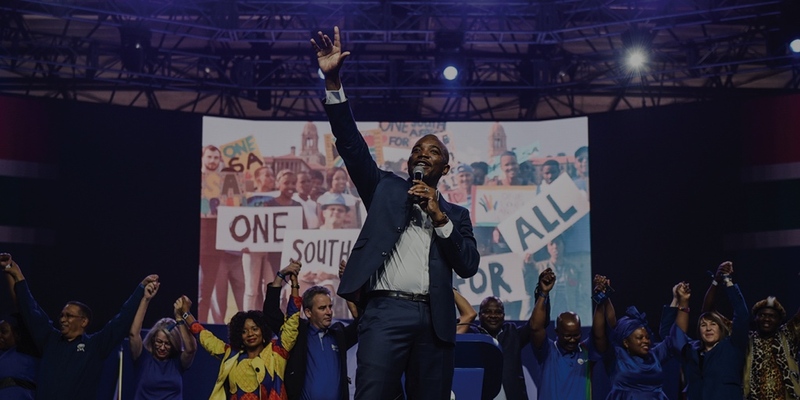 United behind DA Leader Mmusi Maimane’s vision of One South Africa for All, South Africans from all walks of life are coming together because we want change. We refuse to give up hope and we refuse to be divided! We know that despite our differences, there is more that brings us together than keeps us apart. The launch of Team One South Africa is our chance to bring a better future for us all and realise the vision of Nelson Mandela. Together, we can build One South Africa for All! Check which voting station you are registered to vote at in the 2019 election. Building a better future for South Africa means changes need to be made, and this starts with voting for the changes you want. This is the new generation of leaders uniting with DA Leader Mmusi Maimane to build One South Africa for All. We will bring the change we need to realise Nelson Mandela’s vision. In each province, these candidates will champion our plan to bring change and ensure freedom, fairness, opportunity and diversity. Working together, we can get South Africa back on track and build a better future for all South Africans. As the Sesotho proverb goes, ‘a river is filled by many streams’. With a small donation, you can help us get DA Leader Mmusi Maimane’s Agenda for Change to every corner of South Africa.